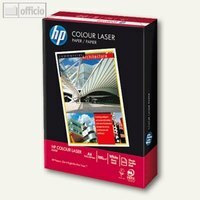 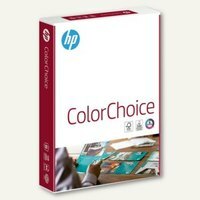 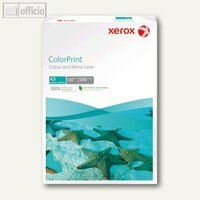 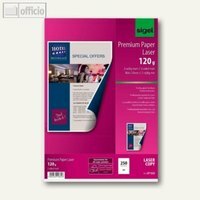 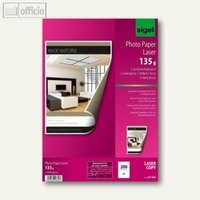 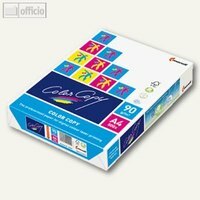 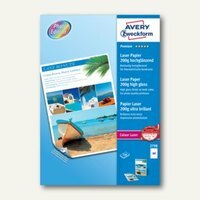 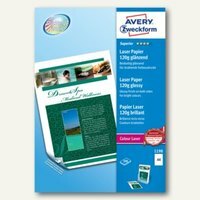 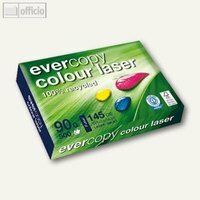 Color Copy coated glossy Farblaserpapier, A4, 135 g/m², 250 Bl. 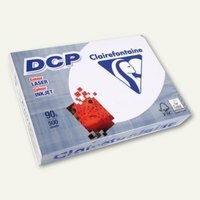 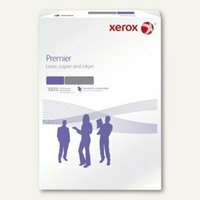 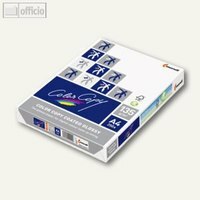 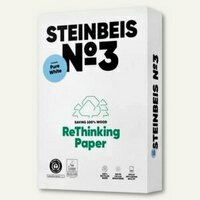 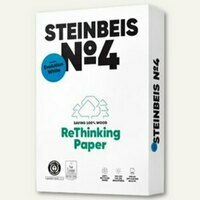 Recycling-Kopierpapier Classic White/Trend White, A3, 80 g/m², 500Bl. 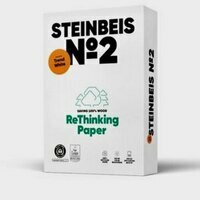 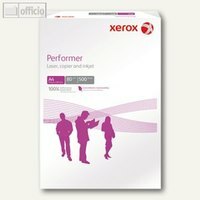 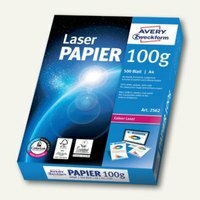 Recycling-Kopierpapier Pure White ISO 90, A3, 80 g/m², 500Bl.